Arthritis can a painful and debilitating disease, especially when the effects are long term. Estimates show that nearly 54 million adults suffer from arthritis in the US currently. Although arthritis tends to present in older men and women, it can also present in younger people and children. It’s one of the most common chronic illnesses in the United States. Arthritis is the inflammation of one joint or many joints. 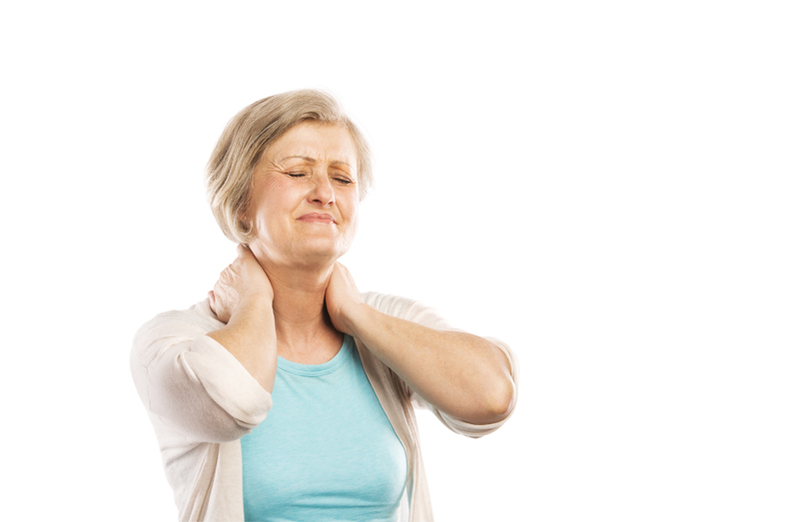 This inflammation can cause pain and stiffness and can occur and worsen as you age. There are many varieties of arthritis (over 100 and counting) but there are two main types that are commonly diagnosed: osteoarthritis and rheumatoid arthritis. Osteoarthritis is the most common form of arthritis and occurs over time from the cartilage that protects the ends of your bones starts to wear down. This wear-and-tear on your cartilage causes inflammation at your joints. Rheumatoid arthritis is an autoimmune disorder that causes chronic inflammation in joint linings that can be only localized in your joints but can spread to other parts of your body as well. Risk factors for arthritis are genetics, age, previous joint injuries, and obesity. Osteoarthritis and rheumatoid arthritis symptoms can present differently in different people but will still have common symptoms. Joint pain, particularly centered in your hands, knees, hips, lower back, or neck. Stiff joints, particularly when you first wake up or after long periods of inactivity. Little to no flexibility or range of motion. A grating sensation when you use the joint. Bone spurs or bumps around the affected joint(s). If you have persistent pain in your joints, make an appointment with your primary care doctor to find out if you’ll be diagnosed with arthritis. In order for your primary care doctor to diagnose your arthritis, they will perform a physical exam, which will include checking your joints for swelling, redness, and warmth. They may also test your range of motion to find out how flexible you are. Depending on which type of arthritis your physician thinks you may have, they may order lab tests and imaging to confirm their hypothesis. Medications, such as pain relievers, anti-inflammatories, antirheumatics, and corticosteroids. Surgery to replace or repair the joint. If your joint pain has been severe and chronic, may sure to contact your doctor as soon as possible. If your osteoarthritis or rheumatoid arthritis is continuing to trouble you, contact Med One Medical Group today for an appointment by calling 919-850-1300.